Are you want to promote your business for free in Nepal? 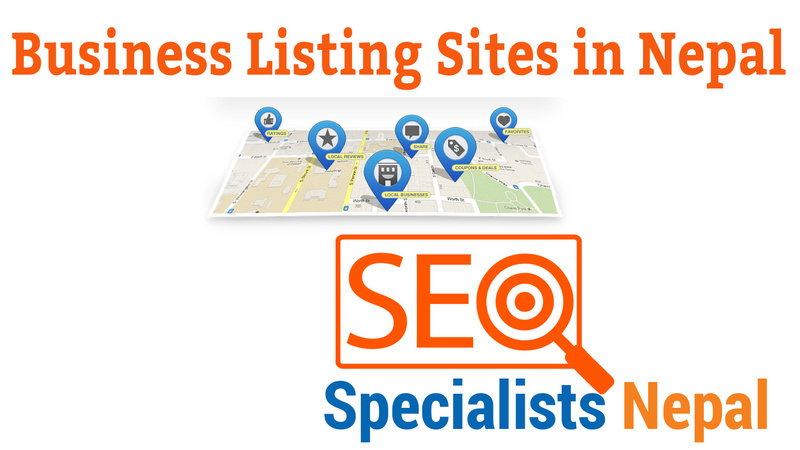 we are listing here the most popular local business listing sites that may help you. Let's check them and submit your business websites for free. Some websites need to register, some may ask you to add your website link directly. Please submit your business listing in proper category and sub-category that may help search engines find your business listing more efficiently.